Shi Chang Yuan was a special guest at a Skydiving School Skydive Fyrosity® www.SkydiveFyrosityLasVegas.com. 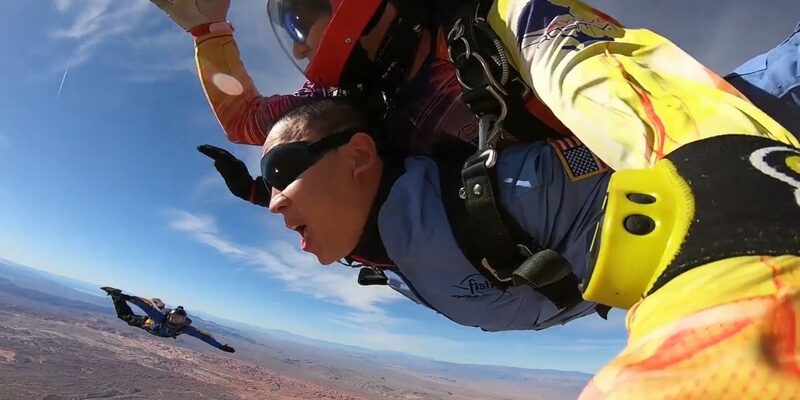 He did Tandem Skydive over the stunning Valley of Fire and experienced the rush and adrenaline of the flight together with one of his Kung Fu students! This was the first, but not the last jump! 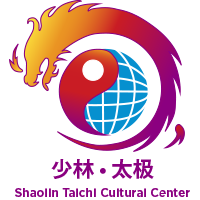 – said Shifu after the incredible experience.